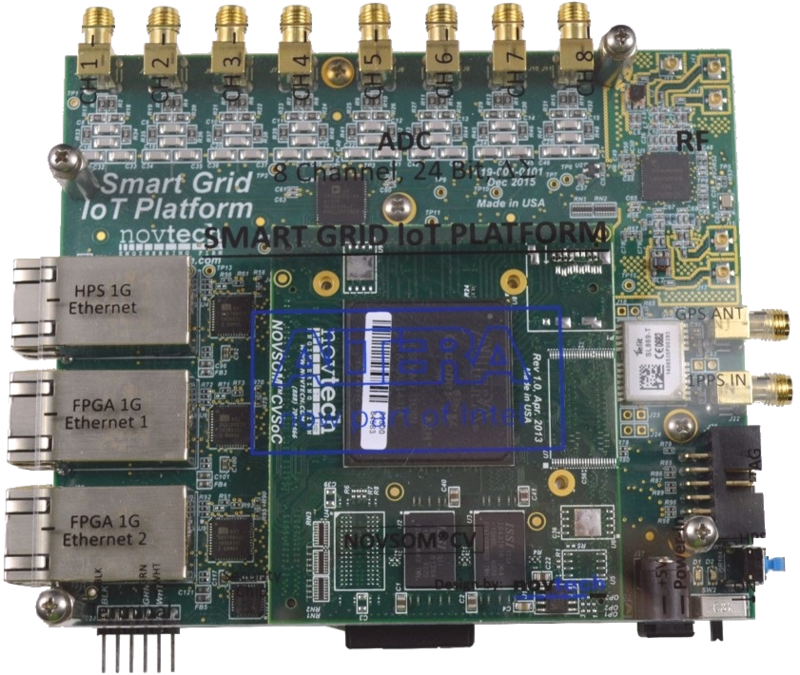 The SMART Grid CUBE Controller SGC-30 is a scalable communication and automation platform for demanding SMART Grid applications, which is ideally suited for micro grids, smart grid applications and distribution automation. 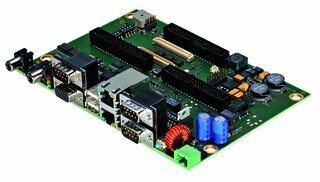 Based on a multi-tasking real-time operating system, a number of communication protocols the device can be used in conjunction with an integrated programmable logic controller. 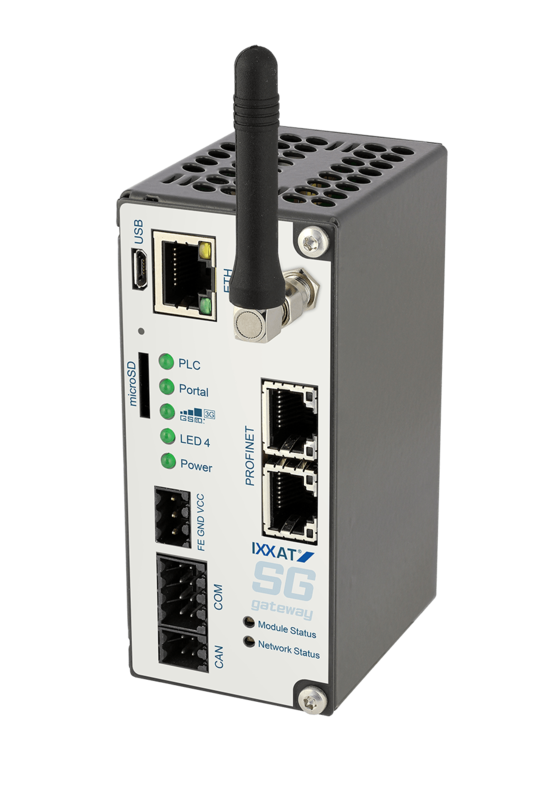 Communication protocols such as IEC 61850, IEC 60870-5-101/104, DNP3 and Modbus are part of a standard communication library available on the SGC-30. Cloud interface options are based on standard JSON data format and exchange. 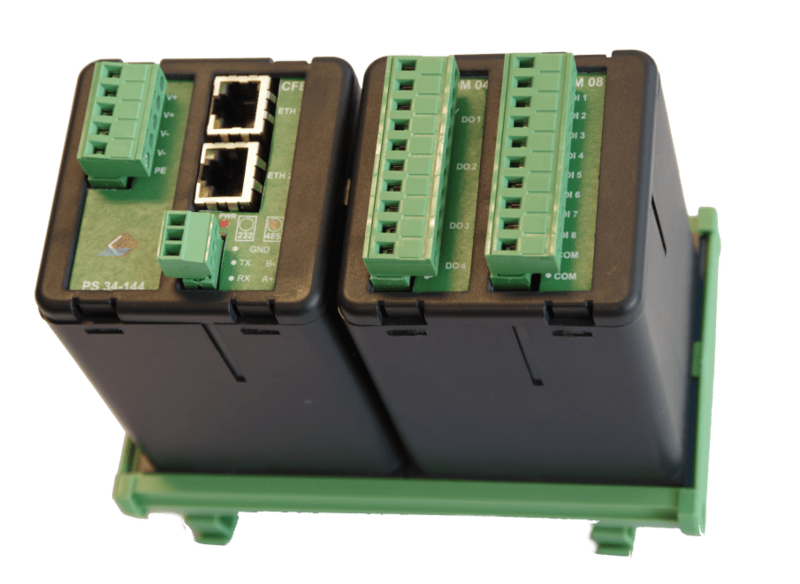 Infoteam’s OPEN PCS programmable logic controller application is fully compliant with the IEC 61131 standard. 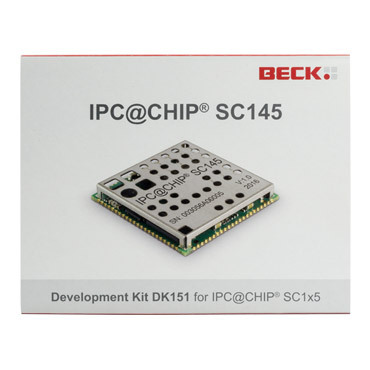 For local IED integration one (1) electrically isolated RS232 or RS485 communication port is provided. The Application Data Hub (ADH) has been fully integrated which includes support for communication protocols IEC 61850, IEC 60870-5-101/103/104, DNP3 and Modbus. The integrated IEC 61131 compliant Infoteam SmartPLC application allows the user to develop their own automation logic. 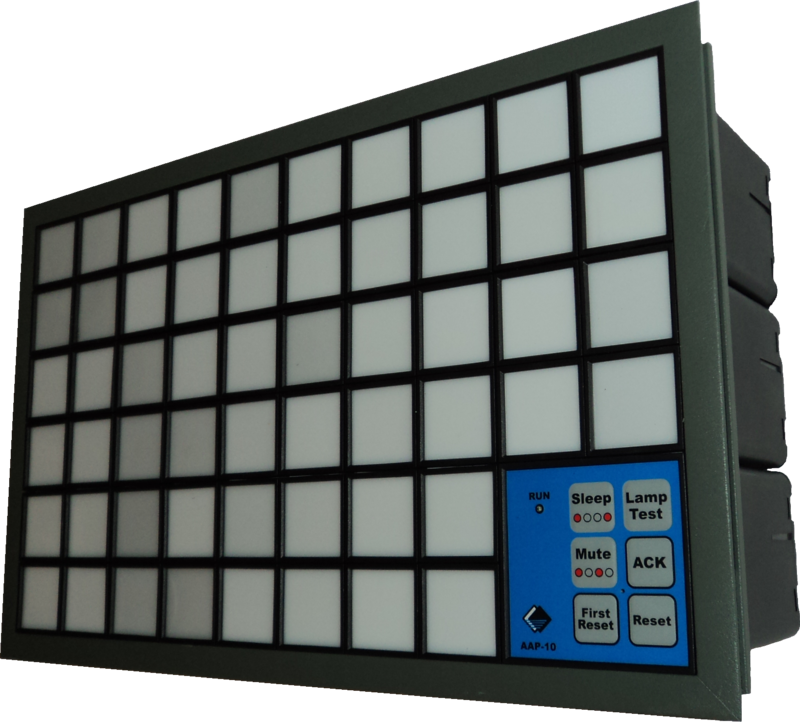 The Cube Controller is configured using eNode Designer, which links in with the IEC 61131 compliant OpenPCS development tool to allow for easy programming of automation logic. By linking our IEC 61850 ICD Designer tool to the eNode Designer implementing IEC 61850 applications becomes a simple and easily achievable engineering task. Feel free to let us know if you have any queries related to our products or engineering services.